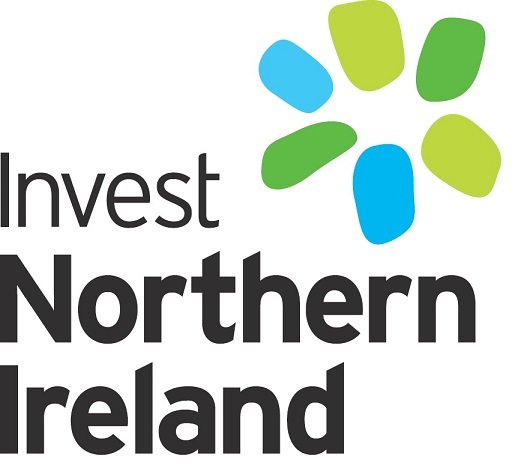 Co-Fund portfolio company, MyCarNeedsA.com, a Northern Irish business which has developed an online comparison site for car services, maintenance and MoTs has almost met its £900,000 crowdfunding target, with the funding set to accelerate its growth. It is seeking £900,000 via Seedrs and at the time of writing had secured more than 75 per cent of the target. The business will use the cash to invest in marketing in a bid to ramp up its customer base. It will also use to boost to ensure the company has “adequate resource” to manage its growing network and “maximise revenues accordingly”. MyCarNeedsA.com is based in Portadown.